The Centrex 3000 utilizes a continuous flow design for very heavy cottage or medium residential use. With a continuous flow system, rotation of the drum moves compost along the larger and longer 3000 series drum, before it drops automatically into the collection housing at the end of the unit. Under normal operating conditions the drum will not have to be turned backwards for emptying. All Centrex 3000 electric units feature a 370 watt 120 volt thermostatically controlled heater in a sealed compartment beneath the unit coupled with the standard Sun-Mar 30 watt turbo fan and 2" vent stack. This heater assists in evaporation of liquids, reducing the amount of effluent from the unit. The fan also removes any fresh odors from the unit, ensuring odor-free operation. All Centrex 3000 series units are supplied with a 1" drain hose which should be connected to the 1" drain at the bottom left of the unit. Click here for more information on handling excess liquid.This unit is for use with a Seal and low flush toilet, purchased separately. More than one toilet may be installed on this system, as shown in the picture. 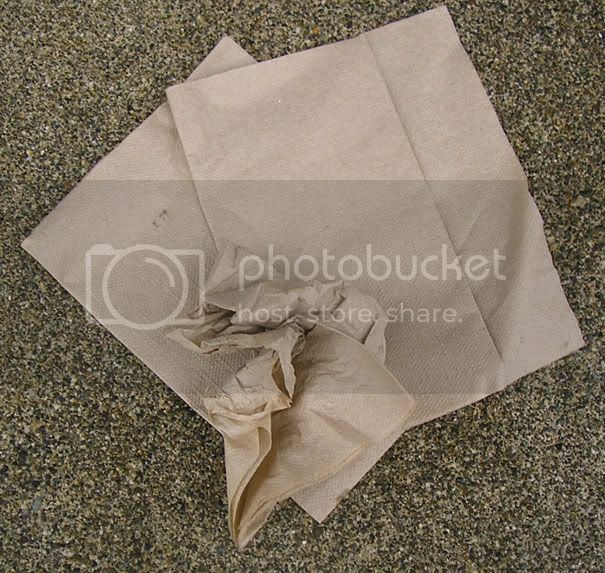 If you have to eat at a drive-thru or to-go place, you often receive a bunch of napkins. If you end up having some leftover, don't throw them away with the rest of the packaging. Save them for later use, and then decline picking up or accepting any napkins the next time you get food to-go. "What do you think about the 'Toddy'? It is a cold brew system that yields concentrated coffee, reuseable filters and no electricity to make. To drink, you dilute it for iced coffee or heat in microwave?.....refrigerate it.... or i s there another system for us caffeine drawn masses?"